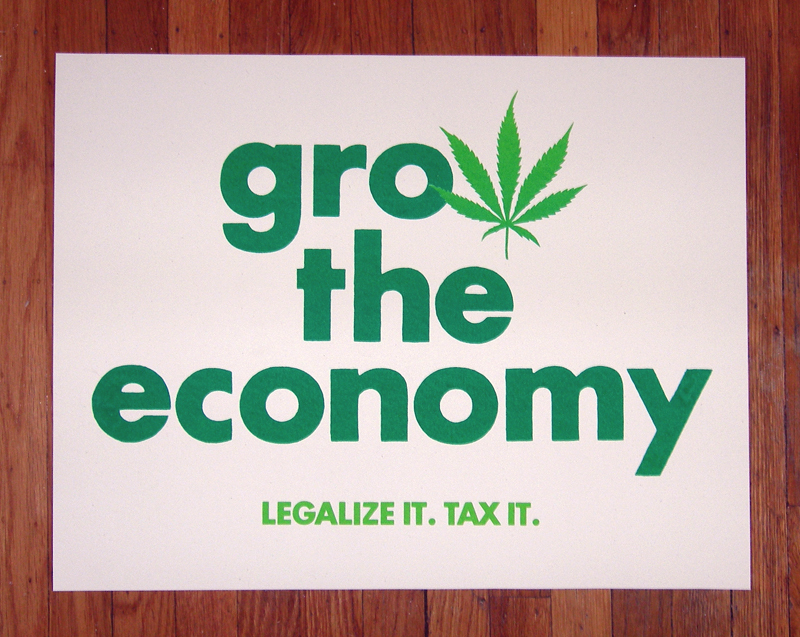 Congress Could Approve Marijuana Initiatives Within This Week! 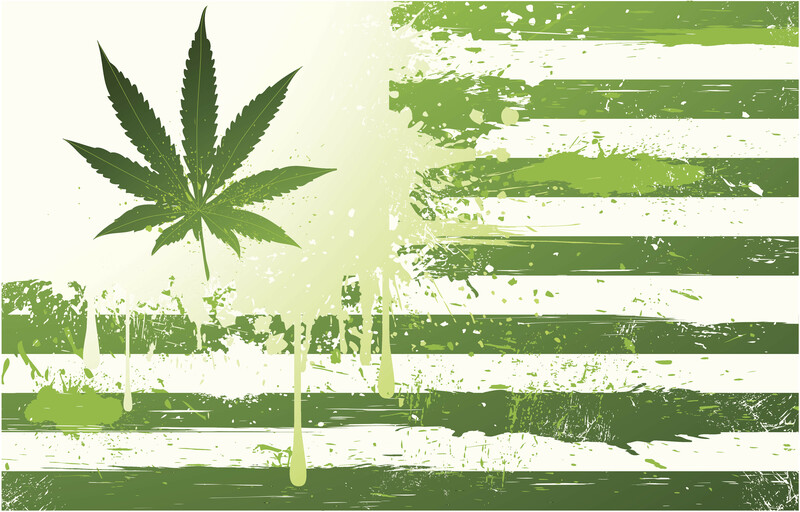 This week congress could approve initiatives amending the federal government’s power to interfere with statewide marijuana programs, which is great news for the medical marijuana movement! Earlier this month, a bill was proposed in the Senate amending the federal government’s power to interfere with statewide marijuana programs, and congress could approve those initiatives within this week. How quickly these proposals would pass into bills has been a question on the tips of everyone’s tongues, given how slow to act the American government has been on this particular issue. The amendments would mean greater state power over their marijuana programs, meaning a smoother sailing of the marijuana economy in states where it has been legalized. This means no more federal raids on dispensaries and growing operations; it means banks will be allowed to participate without fear of federal intervention, and it means more medical marijuana available to more people who need it. This finally means that it will be outside of the federal jurisdiction to disallow a marijuana program in a state where it is legal. The discrepancy and inconsistency between state and federal law has been an ongoing issue for the marijuana industry since it was first legalized medically in California twenty years ago. It was commonplace for small businesses to be raided by the DEA and effectively shut down. This change also means that the federal government will no longer be interfering with state industrial hemp research programs. This is particularly exciting, because this puts one of the most agriculturally rich products back on the market, legally. With the passage of these amendments, the federal government will no longer be punishing banks for doing business with state-wide marijuana providers. This has also been a hurdle to overcome in the marijuana industry for a lot of business owners. Most banks, becase of the federal position on the matter, have chosen not to participate with business in the marijuana industry. This change will not just be a benefit for the small business owners, but for the economy, too. Allowing more accessible banking system to the industry allows for a better flow of money, and for such a rapidly growing industry, this is a win for the American economy, too. The passage of this bill will also see the approval of medical practitioners and doctors to recommend and prescribe medical marijuana to veterans. It’s actually shameful that up until now veterans have been excluded from the state medical marijuana programs, despite the fact that they are citizens and marijuana patients in accordance with the law. It’s impossible to understand the rationale behind excluding veterans from a legal marijuana program, but nonetheless the federal government will no longer be interfering with the state medical marijuana program. This means that more people are receiving the medicine that they need without judgement or exclusion. What these changes could mean for the future of the marijuana movement is finally some harmony between the state and federal positions. The inconsistency has caused confusion, exclusion and has been a hurdle for marijuana activists to overcome. What is suggested by this bill is finally a step on the path to harmony between the federal and state systems. As soon as this week, the Congress could approve these changes, and the marijuana industry of the USA will be well on its way. Another win for the marijuana revolution.